The violent acts of nature in the past two months got me thinking as to the role churches play in disaster relief beyond prayer. Churches and faith-based organizations have a long and admirable history of providing disaster relief. The secret to their zealous responsiveness is found in Matthew 25 and the parable Jesus told regarding the kingdom of heaven. When we ask where God is to be found amidst the devastation of Harvey, Irma, Jose and Marie the answer Jesus says is in Houston, Florida and Puerto Rico with those who are homeless, hungry, sick, hurting and needy. Then comes the punchline in the story; In our giving and responding we too are there. In giving generously and responding in person we become part of something bigger than ourselves; we become part of God’s healing presence in a hurting world. Take note! In their eagerness to be part of God’s redemptive activity the good intentions of a congregation can run amuck. Just today a donor called to voice a concern. Last month her congregation created a one week blitz to gather funds and supplies for Houston relief from hurricane Harvey. Four weeks later those supplies were languishing in the basement of the church. What should savvy donors look for in their desire to be good stewards in their giving? One of the things I do in my book “Kitchen Table Giving” is to provide some clarity in setting priorities. 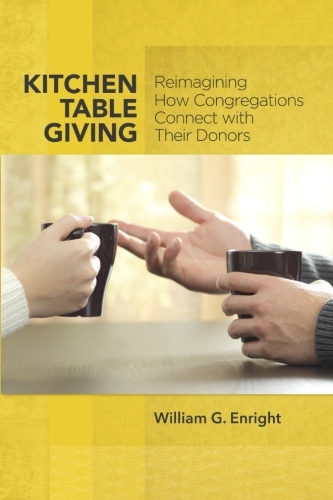 While the book is written for clergy and lay church leaders a few of the insights might be useful to help individual donors decide what’s the best way for them to give. Readiness has a double edge. First, is the local congregation fiscally and administratively able to be the focal point for a relief effort? Do they have the resources and onsite relief connections to collect and carry out their good intentions on their own? 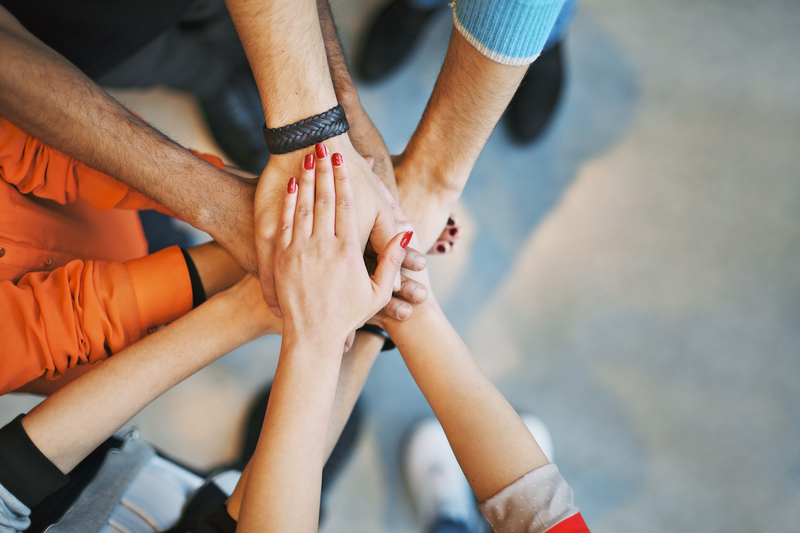 Most congregations partner with larger umbrella organizations – denominational led initiatives, onsite congregational connections, large para church relief agencies – in relief efforts. Second, do these partner organizations have a proven track record; are they fiscally accountable and do they have professionally trained personnel leading their cause? Timeliness has to do with the perceived mission of the congregation or organization. How does this relief effort reflect the understanding and structure of the organization as to its calling? While most congregations see themselves as called to care for the needy and hurting their mission is usually more focused on their immediate neighborhood or community. The organizations with which congregations partner also have callings or a special focus to their mission. Some are emergency relief focused, others are focused on addressing a particular need and longer term issues such as health, water, food, etc. Some function as trauma centers while others are skilled in providing long-term rehabilitation; both are imperative in relief work. Effectiveness has to do with end results. Does the organization you are giving to have a history of doing what it says it will do? What are the story’s the organization tells as to lives changed because of its mission? Is the organization transparent as to how it spends the money and good will its donors give? How much of every dollar donated goes to administrative costs and how much is used to purchase or provide actual aid? While there are necessary administrative costs that are part of every relief effort you should know how money donated is actually spent. The story of supplies languishing in a church basement is the story of a good intention run amuck. The heart was willing and the congregation had a noble vision but it lacked the ability to make the vision and mission live. Thoughtful donors want to be good stewards of what they have. Trustworthy organizations in turn must be good stewards of the gifts they receive. Posted in Faith & Giving, Misc.